Why did you start your business? We’re guessing it’s because you’re a self-starter with a passion for something. When we talk with business owners, they tell us about brightening a customer’s day or the satisfaction of working for themselves. What we don’t hear is the pain they get spending hours reconciling numbers and recording receipts in spreadsheets at the end of a busy day. Thankfully, new cloud-based software, apps and technology are making it easier for you to run your business on the go—and not just processing sales and bookkeeping. With our friends at Square, you can can accept credit and debit card payments and track your business performance with their powerful, free point-of-sale app. Integrate your Quickbooks Online account through our new Sync with Square integration, you’ll also save time while ensuring your bookkeeping is up to date. Here are the top ways our new Sync with Square integration can help Quickbooks Online users get paid faster and save more time bookkeeping. Square Reader allows you to accept debit and credit card payments, and it’s as simple as plugging the mobile reader into the headphone jack of your iOS or Android smartphone or tablet. Card payments with Square Reader are fast, secure and are deposited directly to your own bank account within one to two business days. That means you get your hard-earned money fast to reinvest back into growing your business. Square has simple pricing. You won’t waste time pouring over complicated contracts to figure out what you’re actually paying. Square Reader is the smallest, most affordable and most mobile card reader in Australia at just $19. There’s just one flat rate of 1.9% per transaction for all Visa, MasterCard and American Express credit and debit cards. That means you can easily project your monthly charges and can plan accordingly. Best of all, it scales as your business grows—so you’re only charged for transactions you process, with no recurring monthly fees or minimum spends. For businesses using Quickbooks Online, we’ve made it easier for you to streamline your accounting when accepting card payments with Square. Using the Sync with Square integration, all of your transactions are automatically imported to QuickBooks Online as invoices at the end of every day. Every payment collected is detailed in QuickBooks Online with a line item breakdown of income, GST, fees and refunds, making bookkeeping clearer even for non-maths people. Less time managing your accounting and reconciling your transactions, means more for what matters most — building relationships with your customers and growing your business. By having a more accurate view of your expenses, revenue and business operations, you can also identify areas that need a little more attention. It only takes a few clicks to set up the Sync with Square integration. 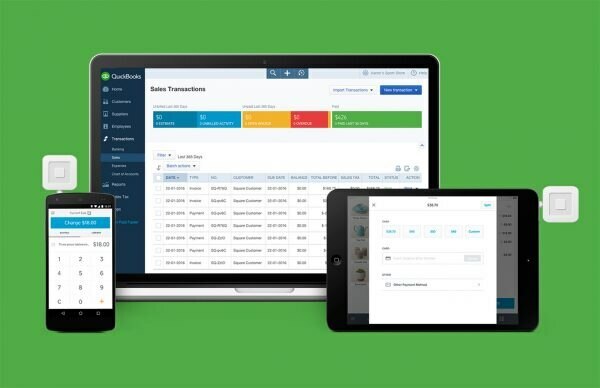 Once you’ve connected your Square and Quickbooks Online accounts, you’ll have access to a detailed breakdown of all Square transactions and can rest assured knowing your financial data is accurate and up to date. You can discover the true story of your business’s performance, all from one convenient location. Integrate your Quickbooks Online and Square accounts today using Sync with Square and start streamlining your small business accounting. 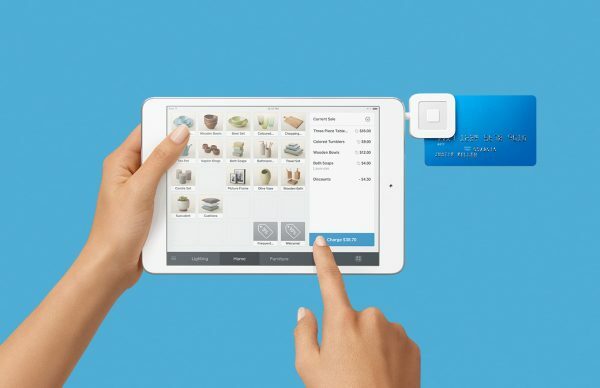 If you’re not already accepting card payments with Square, you can sign up here for free. This post is a guest article by Square.